Connect with all your favorite stories and programs from 89.7 NPR News, Classical 101, and WOSU TV on Instagram. 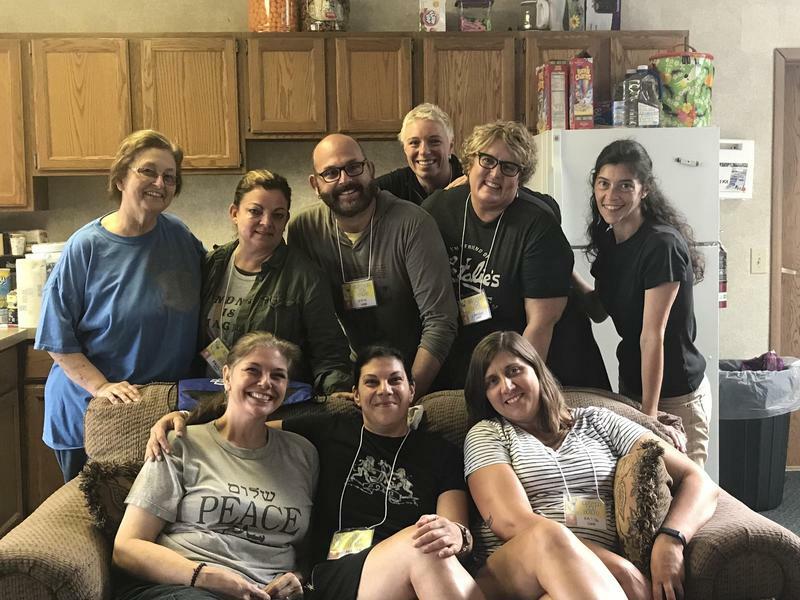 Enriching lives and expanding minds in Central Ohio, now with more photos. This is the first of a two-part story on the aftermath of ECOT's closure. Read part two here. In the lower level of her Canal Winchester home, Anna Aquino helps her children with their school lessons. 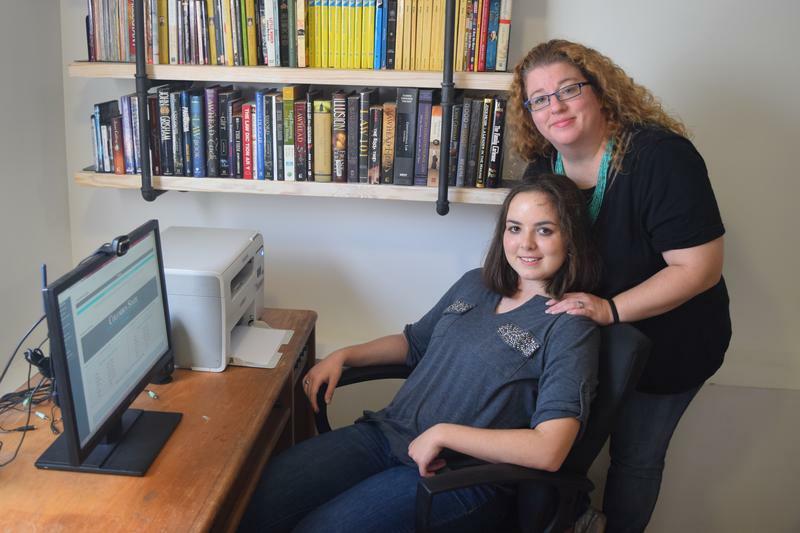 Her older daughter, 17-year-old Isabella is back in traditional school at Canal Winchester High, while Aquino homeschools her younger daughter, Trinity, who's in 7th grade. Curious Cbus: What's The History Of Dublin's Concrete Cornfield? Paris has the Eiffel Tower, St. Louis has the Arch and Dublin, Ohio has the Field of Corn. When you drive through the intersection at Frantz and Rings Road for the first time, you might be surprised to see rows and rows of giant concrete ears of corn sprawling out on the southwest corner. 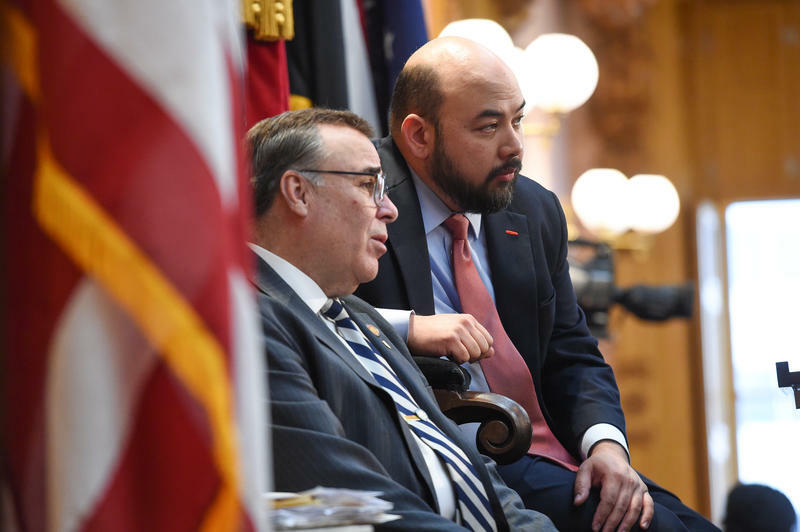 In this week's Snollygoster, Ohio's politics podcast from WOSU Public Media, Mike Thompson and Steve Brown discuss the allegations of extortion against former Ohio House Speaker Cliff Rosenberger. 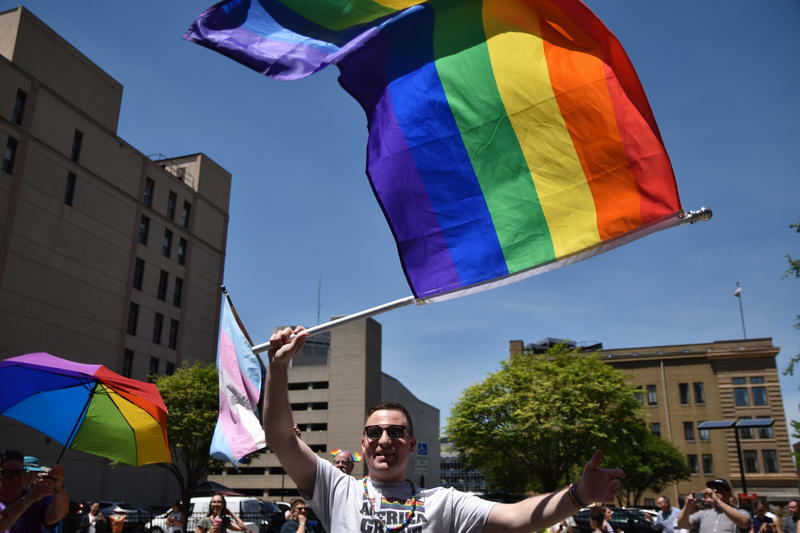 Curious Cbus: Why Does Columbus Have So Many LGBTQ People? 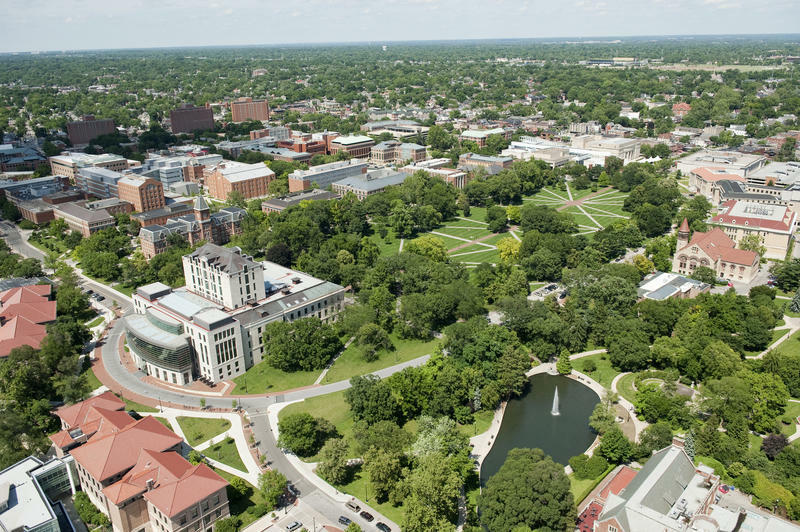 Megan Bursey noticed something different about Columbus when she visited her girlfriend last December. It’s drizzling at Camp Sunrise, Ohio’s only camp for kids affected by HIV and AIDS, but the rain hasn’t dampened spirits for reunion day. 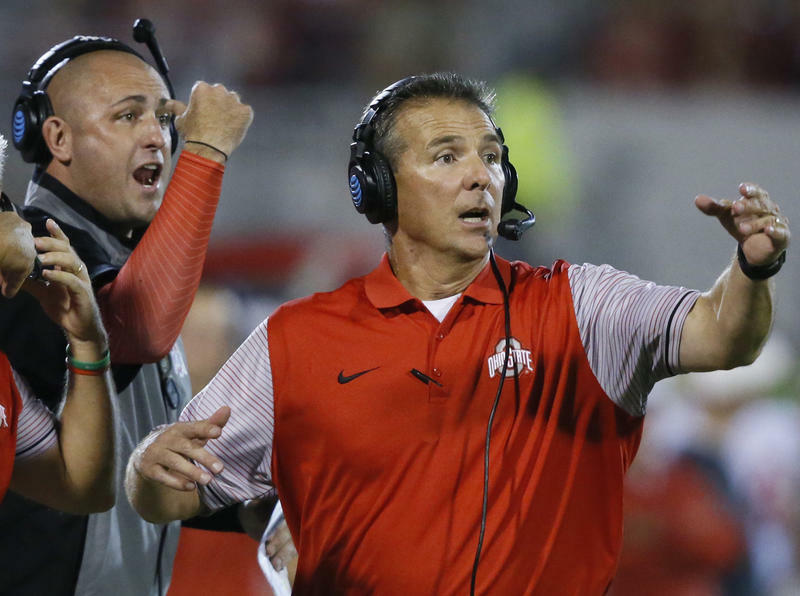 As part of its two-week probe into head coach Urban Meyer, Ohio State investigators uncovered numerous examples of what it calls “problematic or at least questionable behavior” from former receivers coach Zach Smith that went mostly unpunished. The findings, which were unveiled Wednesday, resulted in Meyer’s suspension for the first three weeks of the season. 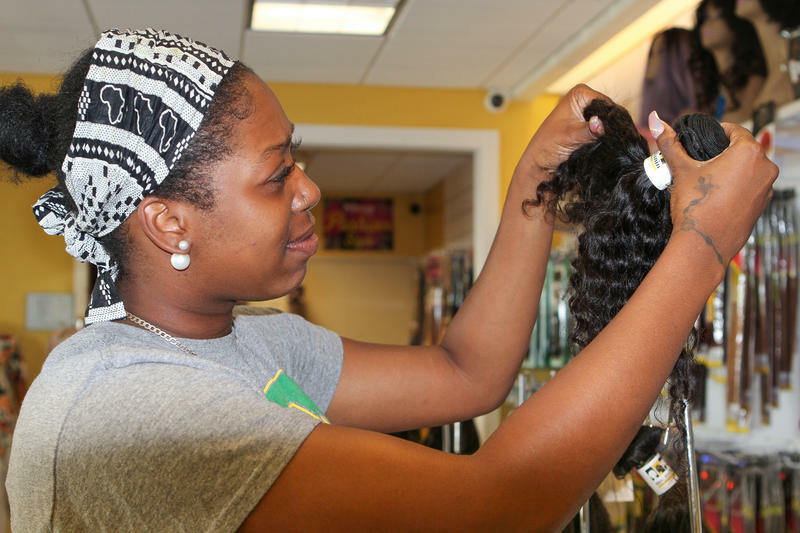 The Driving Park neighborhood sits three miles east of Downtown Columbus and south of busy Livingston Avenue. Some residents remember the area filled with neighbors who took care of their property and cared for their children. 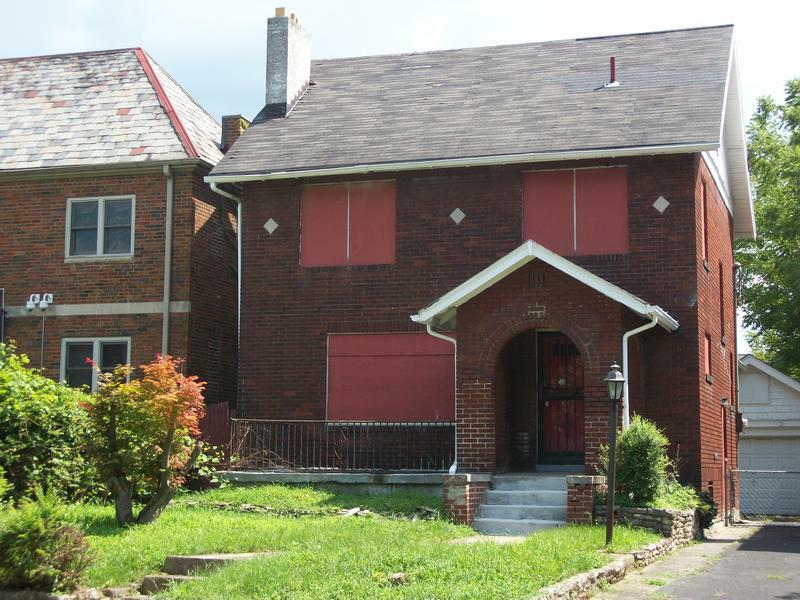 Today, some say too many homes sit vacant or developers buy them up, restore them and sell them for more than current residents can afford. 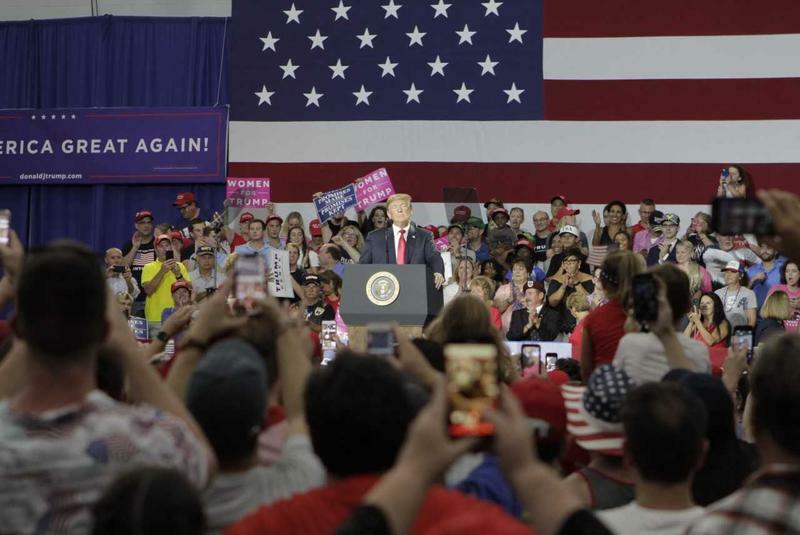 President Trump supporters joined a line snaking almost half a mile on Saturday afternoon, hoping to make it into the Olentangy Orange High School gym for the president’s rally. Inside, supporters fanned themselves with “Make America Great Again” and “Women for Trump” signs as the air conditioning struggled to keep up with the throng. In this week's Snollygoster, Ohio's politics podcast from WOSU Public Media, Mike Thompson and Steve Brown discuss the August 7 special election to fill the congressional seat left vacant by Pat Tiberi. 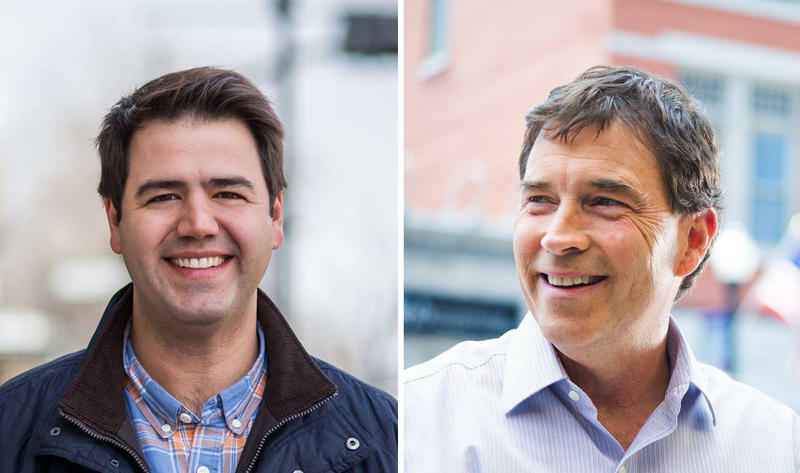 The race is too close to call, and Balderson is calling in all reinforcements for the last few days of the race. 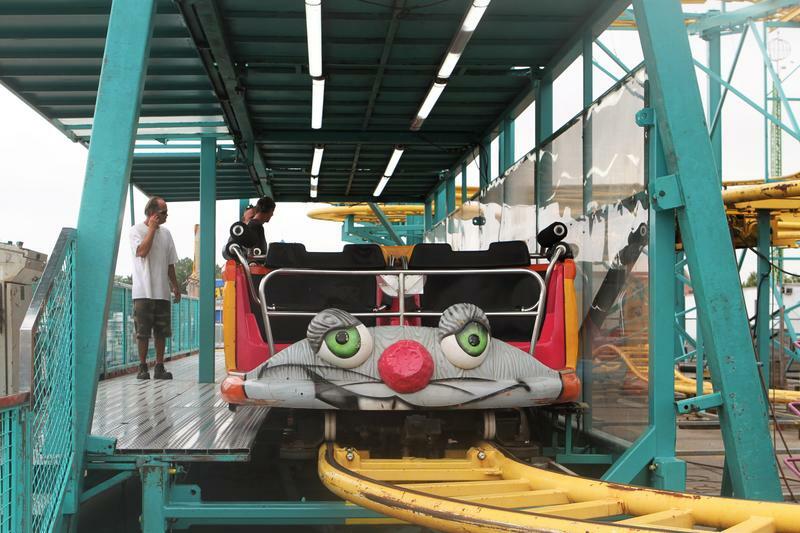 The Ohio State Fair starts Wednesday, July 25, one year after a ride malfunction led to the death of an 18-year-old man. State officials say they are implementing additional testing to prevent such tragedies this year. 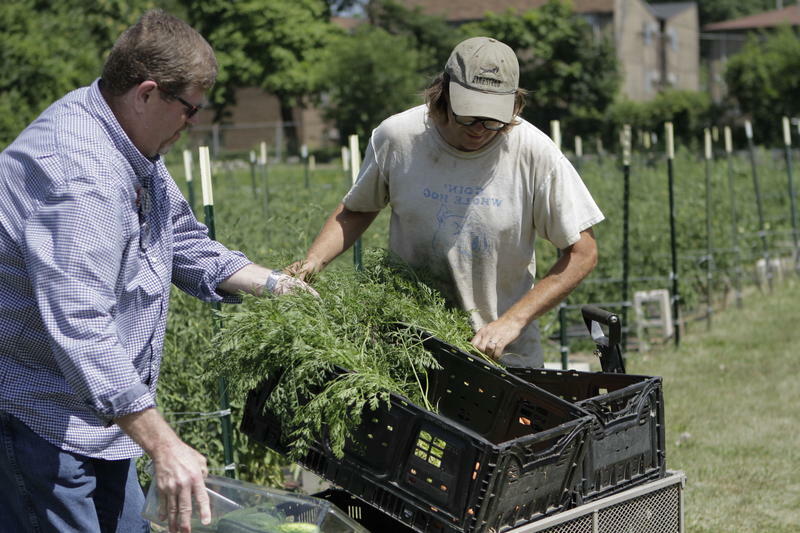 Farmer Mark Van Fleet started growing vegetables at Harriet Gardens on Columbus’ South Side two years ago. He came to this once-vacant lot with about a decade of experience in gardening. 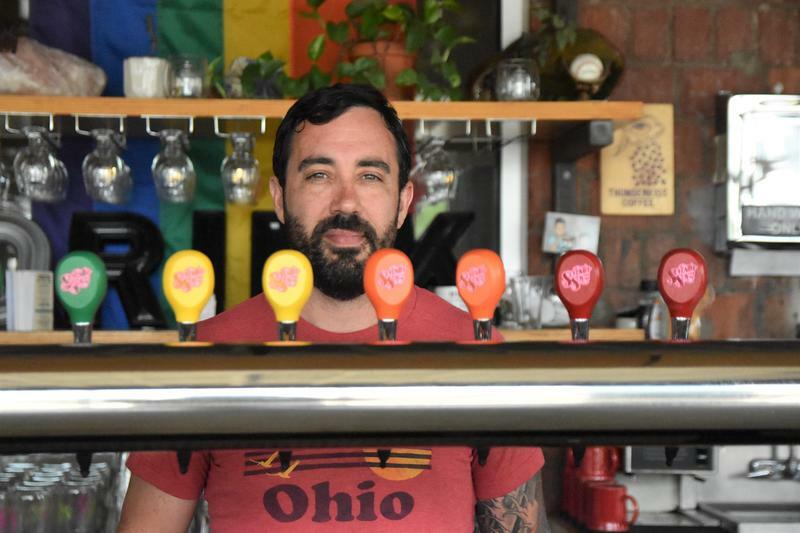 The tariffs President Trump imposed on imported steel and aluminum have been a drag on a lot of Ohio industries, including Columbus’s local craft beer scene. 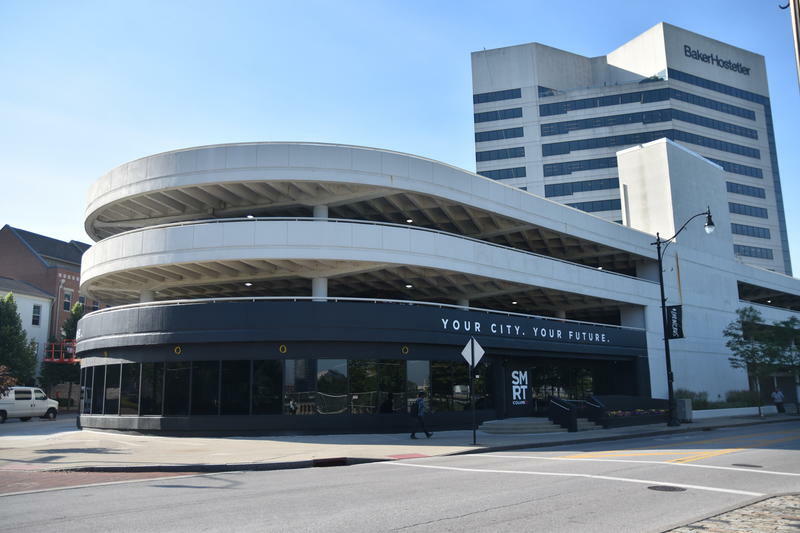 Columbus will hold a "Smart Mobility Block Party" and the grand opening of the Smart Columbus Experience Center for the general public on Saturday.